Goodbye Internet Explorer and Hello Microsoft Edge! 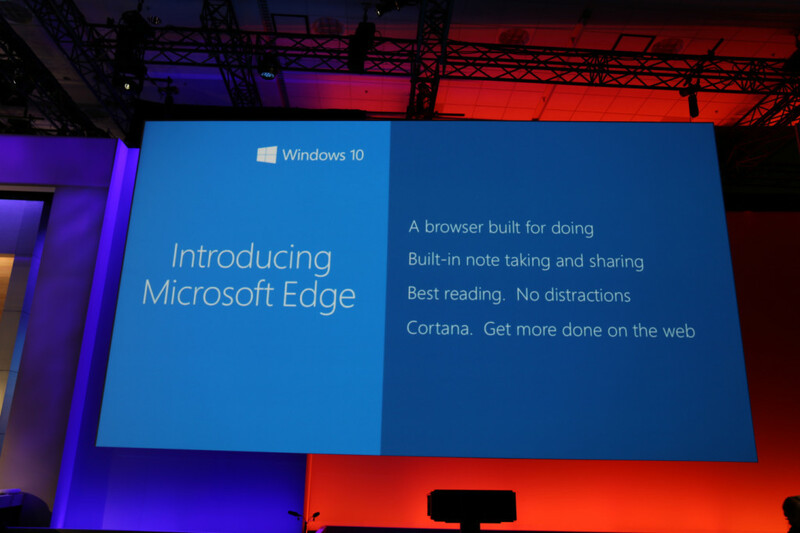 You are at:Home»BUZZ»Goodbye Internet Explorer and Hello Microsoft Edge! Project Spartan has a new name Microsoft Edge. 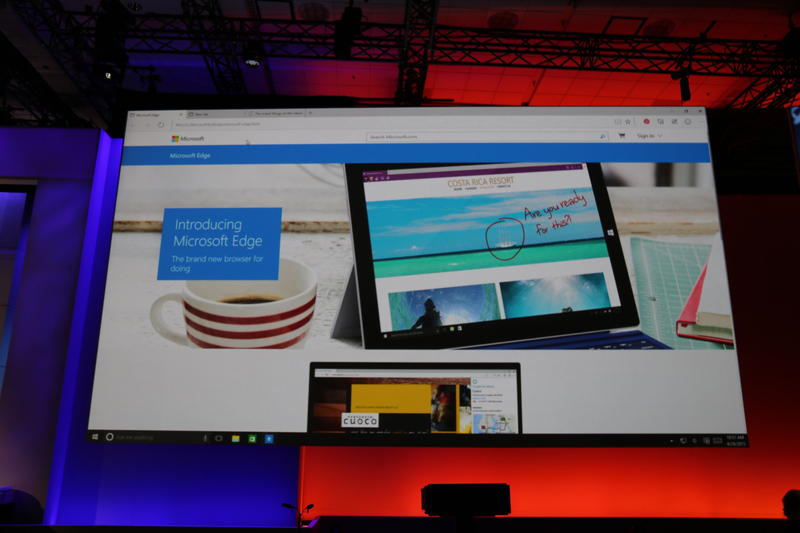 Microsoft Edge will replace Internet Explorer as the browser of Windows 10. Internet Explorer has needed some much new changes, that has left it behind Chrome as the widely used browser in the world. It looks like Microsoft Edge will be ready to take that crown back, a browser that is more square, in line with the icons of Windows Phone, ready for Windows 10, and that Surface Pro 3 we love so much! 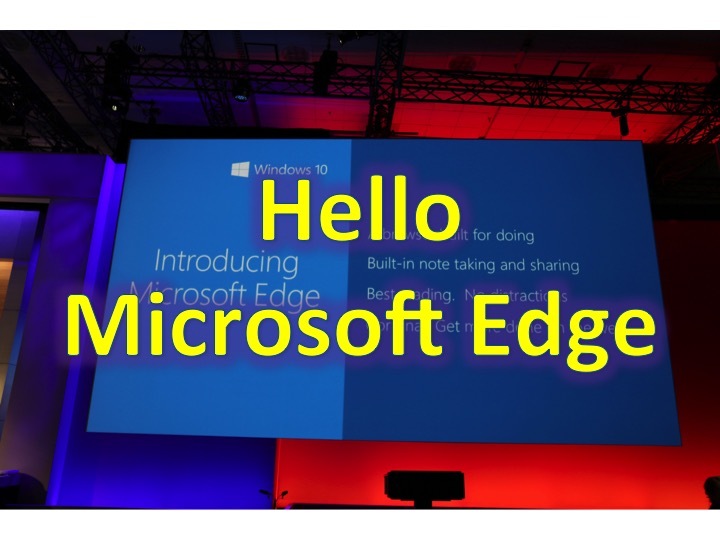 More in depth news once we use Microsoft Edge.